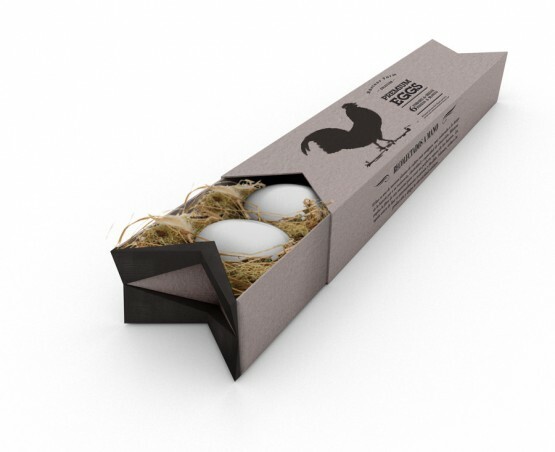 This was a personal project from where the task was to design a innovative eggpackaging. I had to create a new concept and ended up with “Fresh and collected directly from the nest”. The design emerges from the need to create a coherent container with an organic development where the results are premium eggs. If you want, now also you have the production version to download!